This cradle is designed to conveniently plug directly into any cigarette lighter power source and allows the convenience of mounting in a convenient location away from the power source.This holder has an external antenna connector with an FME male end. 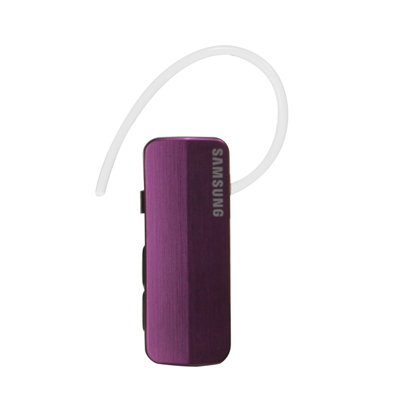 Optimized Bluetooth headset connectivity, compatibility, and specially audio tuned for iPhone™ 4 & 3GS. Its superior NoiseLock™ technology effectively eliminates noise up to 80dB in the background environment. 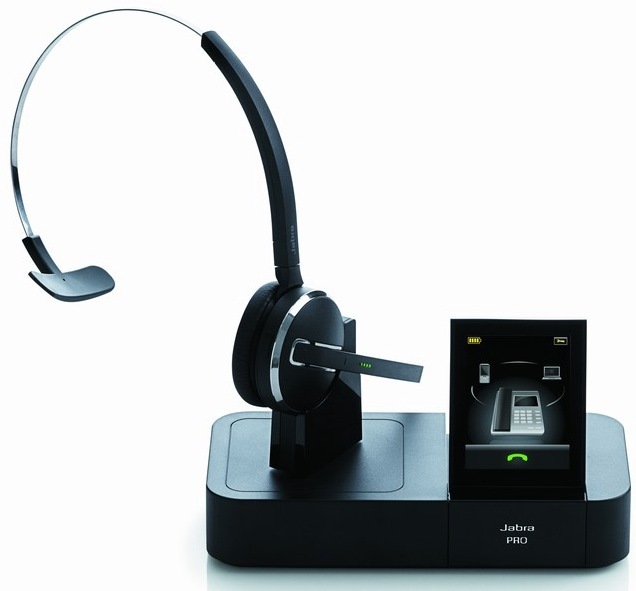 Multipoint technology supports active connections with two Bluetooth enabled mobile devices simultaneously. Universal Kayla Clutch Case Mate iPhone 4 fits any carrier, including all AT&T and Verizon. The sturdy and yet chick Milante laser-cut cell phone skin consist of black/white stripes, and rubberized matte coating.This product is custom fit for the Galaxy Tab. 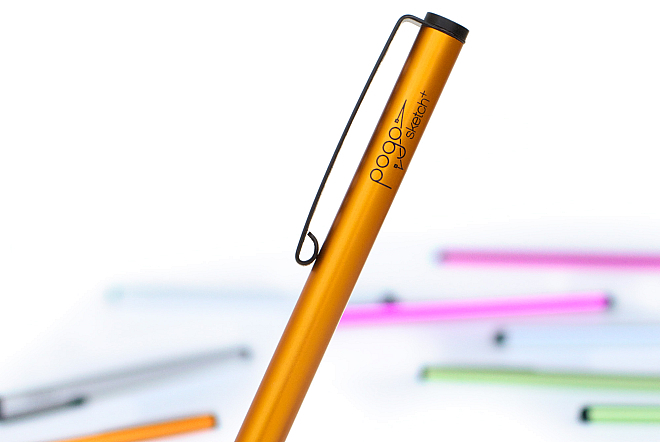 Pogo Sketch has been the industry standard iPad stylus for two years. The 2012 version incorporates a new tip providing more consistent and smoother operation. When you love your tools, you enjoy your work. We think you're going to enjoy using Pogo Sketch+. Cell phone Skin for high-end gadgets, make them easier to handle and keeps them nearby! Universal Bluetooth car kits, Strips, Sheets and Rolls for your non-slip! imagination, for use on anything you want to keep from sliding around!